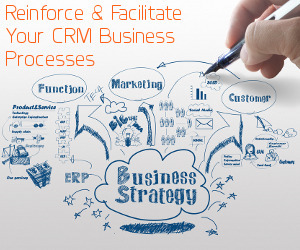 You’ve invested significant resources into implementing Microsoft Dynamics CRM. With our CRM Admin Assist program, our certified experts will be there to provide administrative services, answer “how-to” questions, create views and dashboards, provide training, offer advice on upcoming CRM functionality, and help encourage user adoption. All with no additional fees. Our CRM Admin Assist services keep your users productive and efficient. We provide a level of service designed to reinforce and facilitate your mission critical CRM business processes. User adoption and satisfaction will increase with the ability to access consulting support and administrative services on an as-needed basis. • Admin Level Calls – New User, View Not Working, etc. Let’s get busy, contact us today to see if your company qualifies.